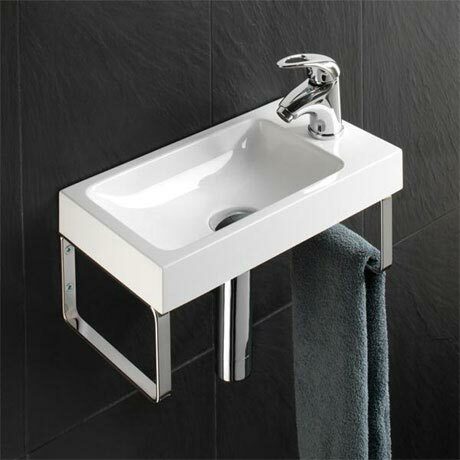 The Delta washbasin can be unit mounted or wall hung and is perfect for small bathrooms, en-suites and cloakrooms. The basin is manufactured from mineral marble that is warm to the touch and very durable. Tap, waste and bottle trap not included.